It’s important that we all get a good night’s sleep after a hard day’s work. There are many ways that you can get good night’s rest. However, it is equally possible to lack sleep during the night. 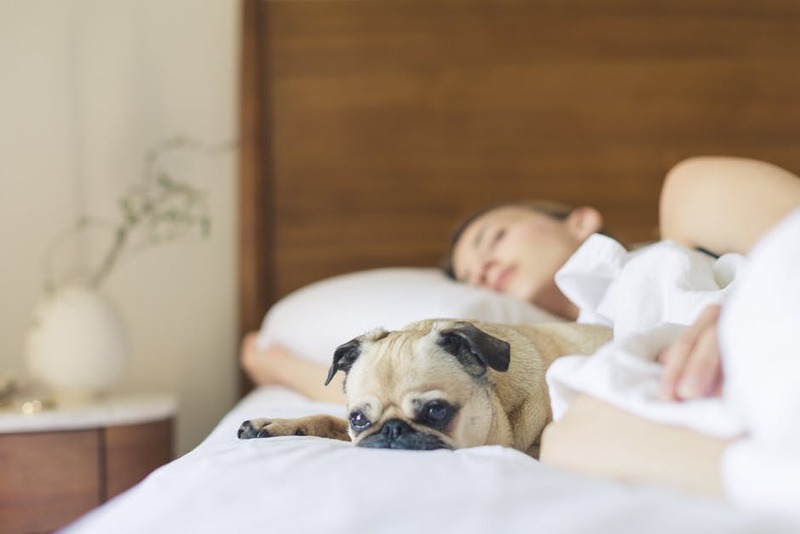 As such, you need to be aware of the factors that can prevent you from sleeping as well as the factors that can help you to get some much needed rest. For example, where can you buy the best cooling pillow for when it is hot at night? Here are some of the other things you need to think about when you are trying to improve your sleep. There are a number of chemicals and stimulants that can impede your sleep. These are stimulants such as caffeine, nicotine as well as alcohol. This means that you should avoid caffeinated drinks such as tea and coffee. You see, with caffeine, you are going to be alert most of the time. You could take it during the day but not at night. There are some pain relievers that could also contain chemicals that interfere with your sleep. Try and avoid these items to help improve rest. You could be suffering lack of sleep due to the environment. If your bedroom is not a sleep-inducing place, you will definitely suffer poor sleep patterns. So what kind of environment should you create? Your bedroom should be quiet and dark. It should also be cool. You should reduce the noise outside your bedroom by using earplugs. The temperature in the bedroom should also be cool enough to help you rest. There are many routines that people have before they sleep. You need to engage in some activities that relax your mind at least one hour before sleeping. You could take a bath, watch television or listen to soothing music. You could also read a book and engage in other activities that do not stress your mind. It is good to forget your problems or issues that could stress you. This way, you can comfortably fall asleep and enjoy a night of deep slumber! There are people who are used to taking a nap during the day. However, this could be one of the reasons they are struggling to fall asleep at night. To avoid that problem, you should take a nap early in the day. Do not take a nap after 5 pm. You could also avoid taking a nap during the day altogether so it doesn’t interfere with sleeping at night. You need to set the body’s “internal clock” to be accustomed to a regular schedule of sleeping and waking up. If you can stick to a certain routine at night, your body will get accustomed to it and this is a good way to improve your sleep pattern.